Marion Blumenthal Lazan will share her story of horror and hardship in Bergen-Belsen, a Nazi concentration camp, during World War II, with eighth graders at Central Square Middle School. The public is invited. 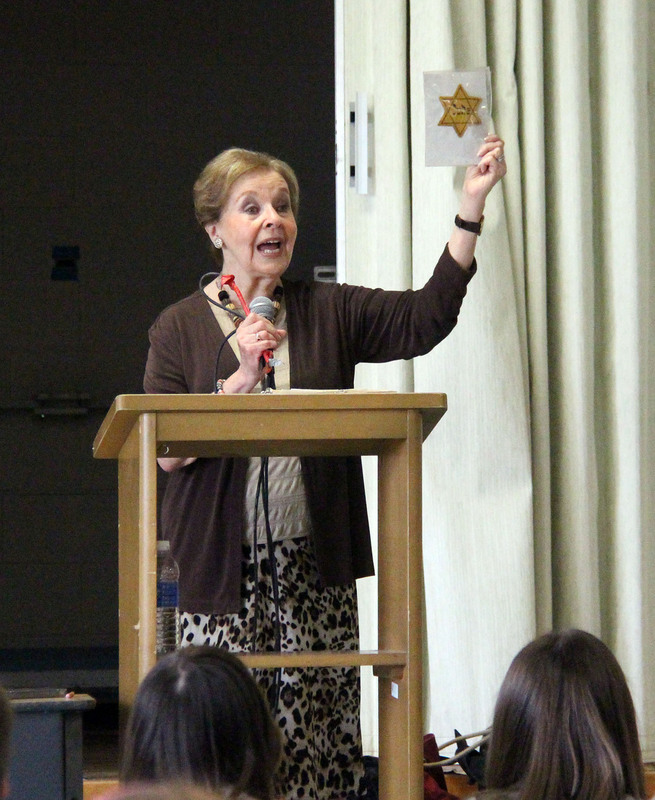 On May 19, at 9:30 a.m. the Central Square Middle School eighth graders will have the unique experience and privilege of hearing first-hand from a woman who is both a witness to, and as a Holocaust survivor, a victim of history. We hope that students will listen, understand, and appreciate the message of hope, courage, and compassion that she will share. The Central Square Middle School would also like to extend an invitation to community members that would like to come and experience this with our students on that day. So please, call 668-4335 to RSVP if you would like to attend.